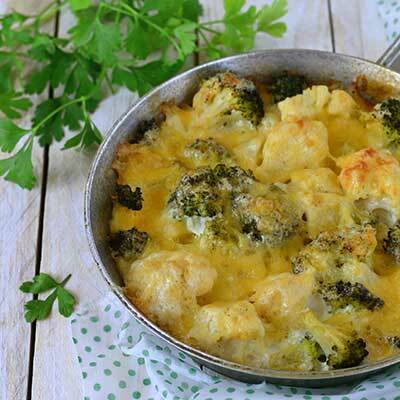 Veggies and cheese baked until they’re golden brown. Combine the ingredients in a bowl and mix them well. Place in a greased casserole pan. Put in pre heated oven 350°F for 45 minutes or until golden brown on top. Serve hot. Katie has been the market manager for Monterey Bay Certified Farmers Market since 1993. Katie’s speech inspired us to create a recipe section in this web site. “I invite you come out to the farmers market. Come support a California family famer. Come be a part of our community. I would like you to experience what I feel when I’m out there…and no you don’t have to get out there at 5:30am. 8 o’clock would be just fine.